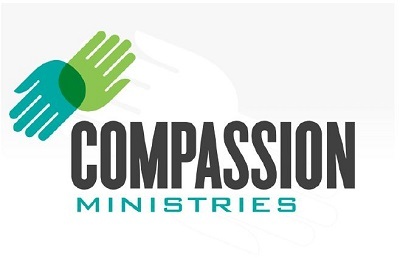 * Identify every church with an existing compassion ministry. * Mobilize every church to begin some type of compassion ministry. * Strengthen every existing compassion ministry. There are ministries within each of these listed above that have different focuses, different emphases, and different applications-too many to innumerate. 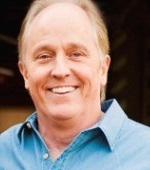 For example, Nursing home ministries may involve washing hair and trimming resident’s nails, resident birthday parties, games and activities, visitation, conducting Bible studies, providing a worship service, caring for caregivers or ministry to the staff. Creativity is the key! 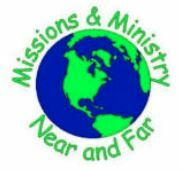 If you have questions or would be interested in exploring a compassion ministry start, just give me a call or text at 318-393-6503 or email me at joell143@att.net. Our next “Here For You” project date is April 2018. Will you make plans to mobilize your membership to connect to your community through compassion? Our goal would be to involve all our churches in some way. Remember, creativity and simplicity allow for every age to be a part. If you have questions, just call or text at 318-393-6503 or email me at joell143@att.net. 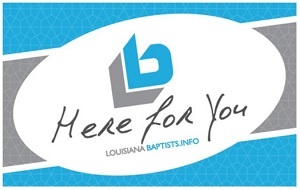 Compassion Missionary Consultant with the Louisiana Baptist Convention.br /> He is available to train and equip your church in compassion ministries, discipleship, and evangelism.